Clara is a millennial who has experienced the (r)evolution of the digital world first-hand. As a tech enthusiast she believes technology has an even bigger role to play in our future. Currently an Omnichannel Manager at Boehringer Ingelheim, a global research-driven pharmaceutical company. In her role, Clara is passionate about using technology as an enabler to help bridge the gap between marketing and sales while fostering a data-driven approach in all customer interactions. She leverages marketing automation tools to generate highly personalized customer experiences (based on data insights!) and seamless customer journeys to exceed the changing expectations of a dynamic and diverse audience. Clara graduated with BSc in International Management and Modern Languages from University of Bath (UK), giving her a thirst for international experiences. 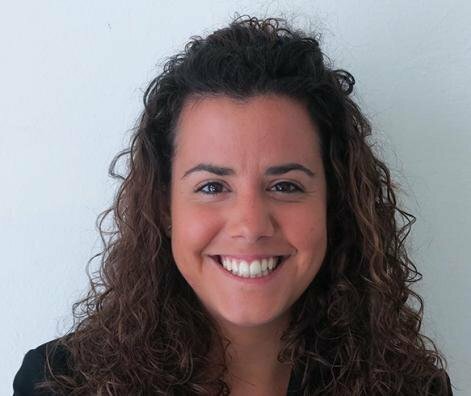 Her balanced mindset has helped her pursue a multitude of roles and industries, from: Technology consulting in SAP France, Ticketing eCommerce in Barcelona and Project Management in the Translation and Interpreting Industry before entering the Marekting world. Maintain an appetite for learning and question everything – that’s what keeps life exciting.